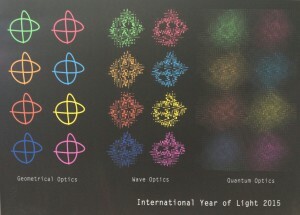 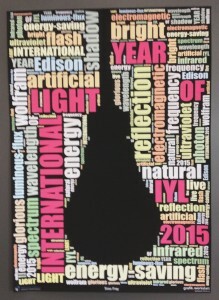 2015 has been declared the International Year of Light (IYL 2015) and with me being an optics geek, well, it was difficult to resist to enter a post about it. 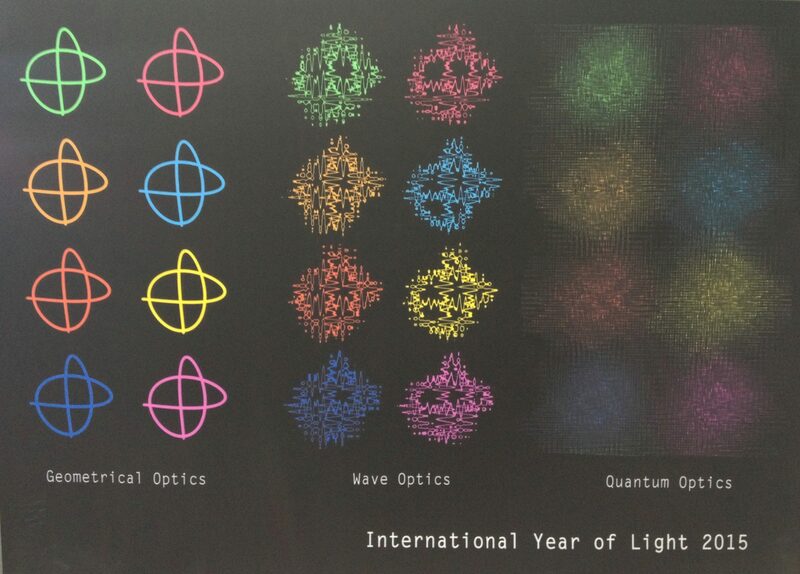 The IYL 2015 is a global initiative adopted by the United Nations to raise awareness of how optical technologies promote sustainable development and provide solutions to worldwide challenges in areas such as energy, education, communications, health, and sustainability. 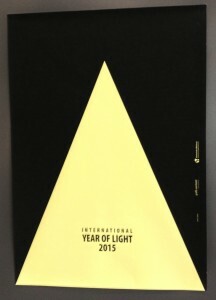 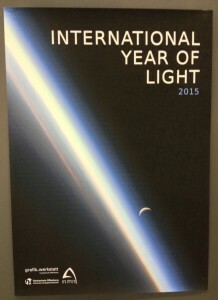 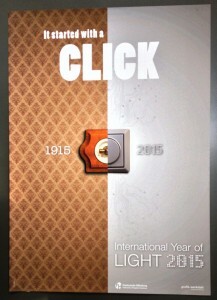 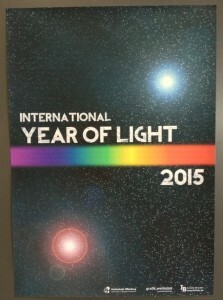 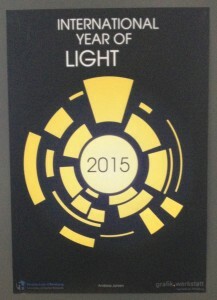 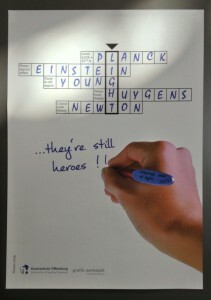 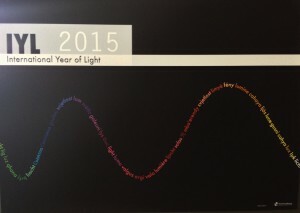 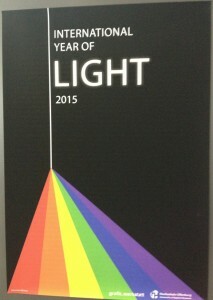 There will be a number of event and programs run throughout the year and the aim of many of them is to promote public and political understanding of the central role of light in the modern world while also celebrating noteworthy anniversaries in 2015 – from the first studies of optics 1000 years ago to discoveries in optical communications that power the Internet today. 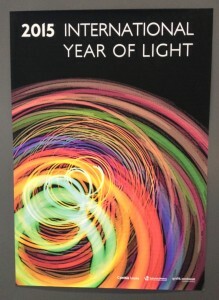 You can find further information from the well-known OSA here and check out the International Year of Light Blog. 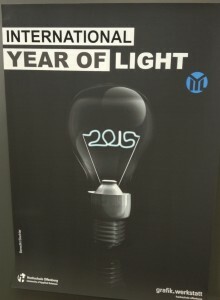 Here are some pictures I took a couple of years ago during CLEO Europe in relationship to the International Year of Light.